Shoulder pain has become extremely common over recent years as a result of frequent computer and smartphone usage and increased sedentary lifestyle. Shoulder pain is often very complex. 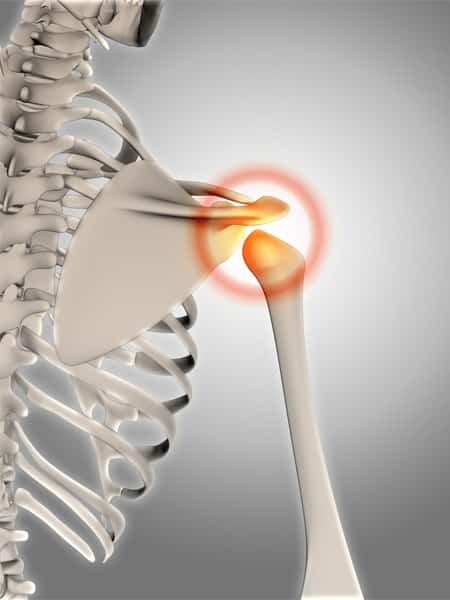 As a result, shoulder injuries can be more difficult to treat. Your osteopath will work with you to determine the cause of your pain and decide on an appropriate course of treatment or referral. Your osteopath may also refer you to a GP for any additional medications or treatment.